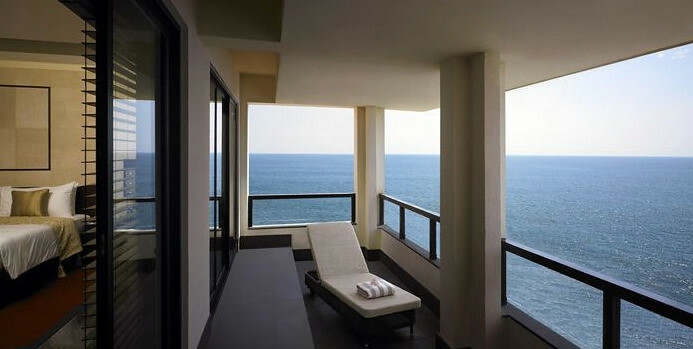 Luxury, Spacious & Cliff top Ocean Views. 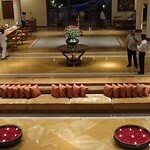 Love the Leela! 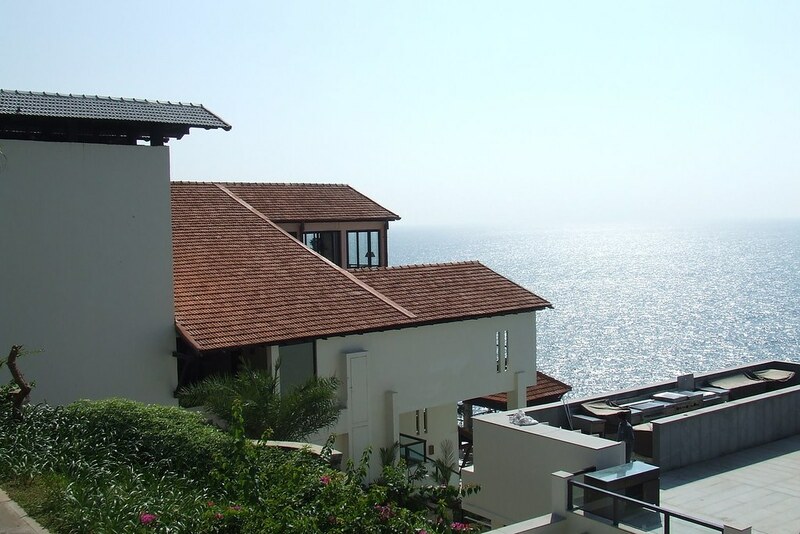 The Leela Kovalam Beach is South Kerala's most luxurious resort and benefits from outstanding position on the bluffs above the beach with wonderful sunsets across the ocean. 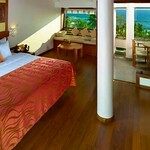 We have excellent rates! 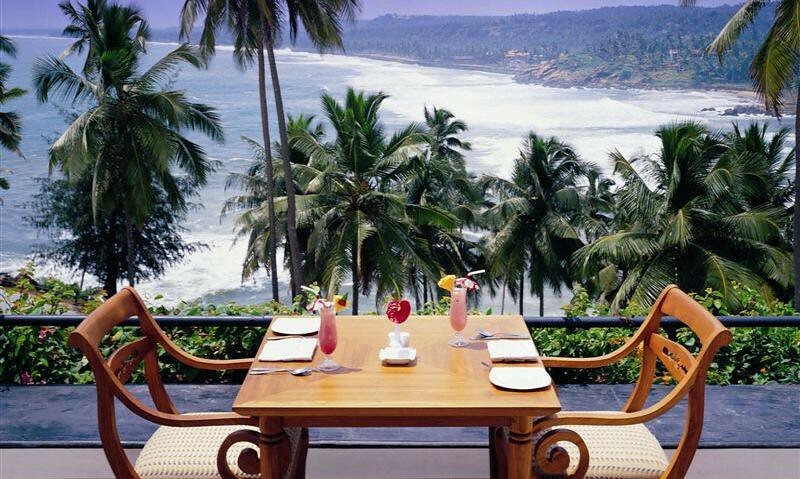 One of the most popular beach side resorts in Kerala, the Leela offers tastefully done rooms with nice vantage views of the azure waters of Arabian Sea. 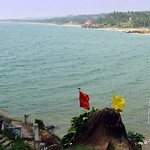 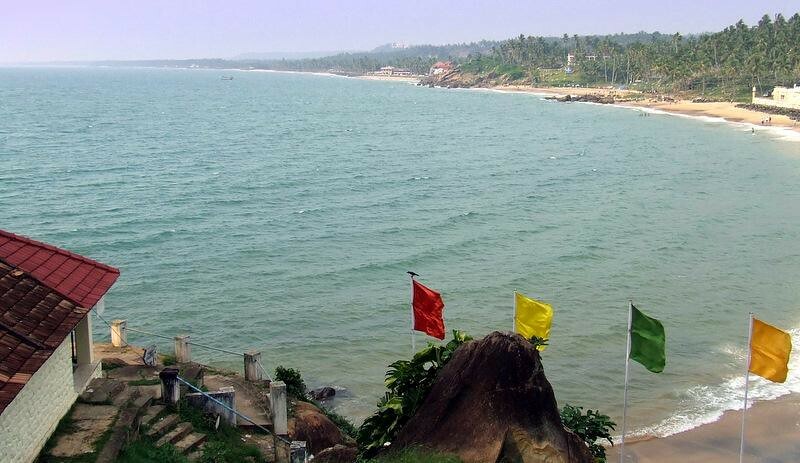 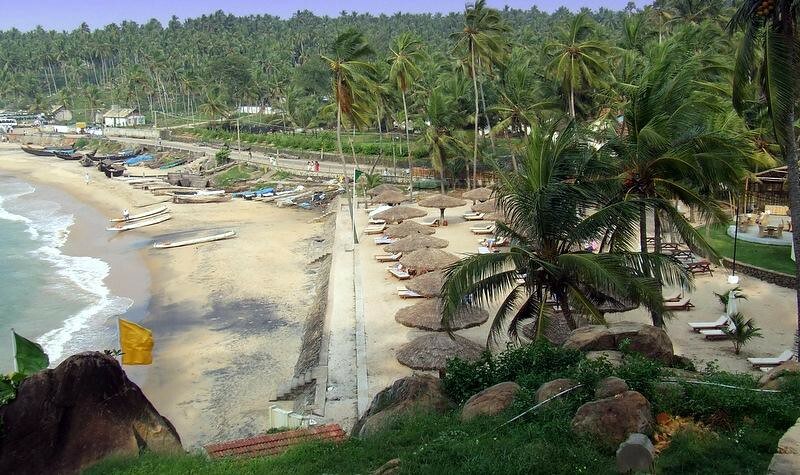 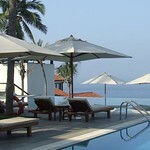 Kovalam, being a popular beach destination, luxury lovers consider this an obvious choice. 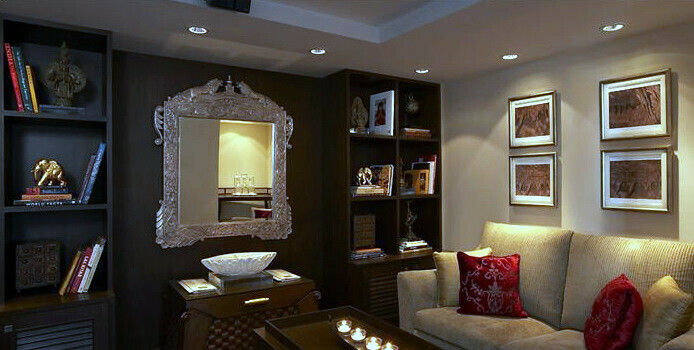 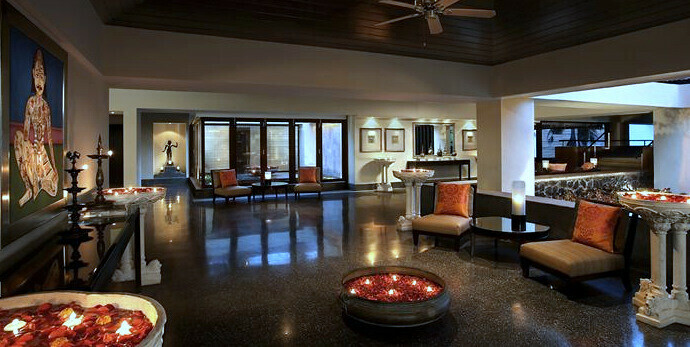 Owned and managed by the well established Leela Group, the hotel is understandably on the higher end. 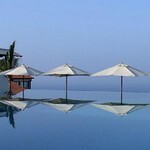 But you wouldn't mind paying a little extra for the superlative services and high standard of quality it offers. 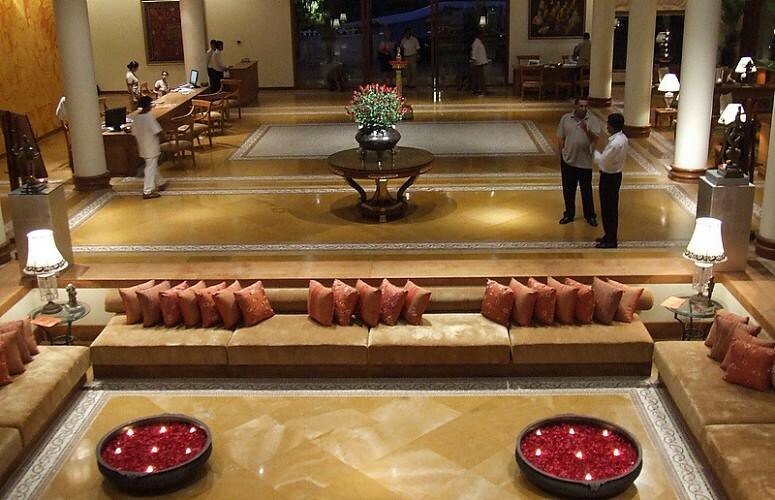 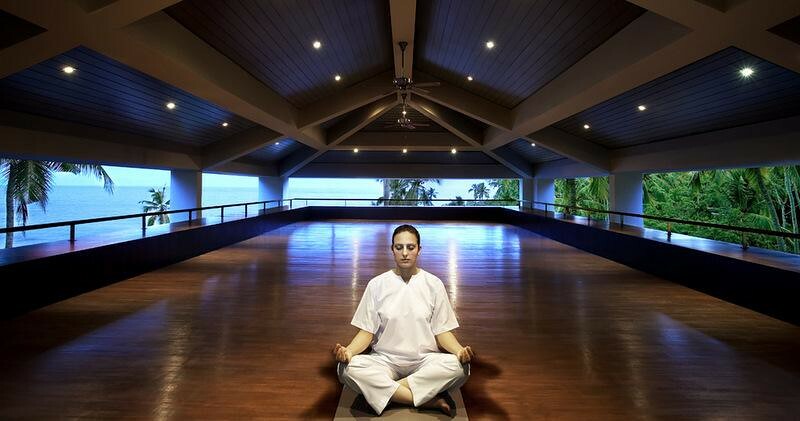 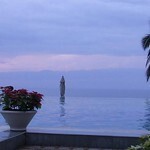 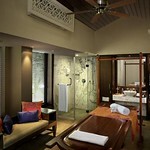 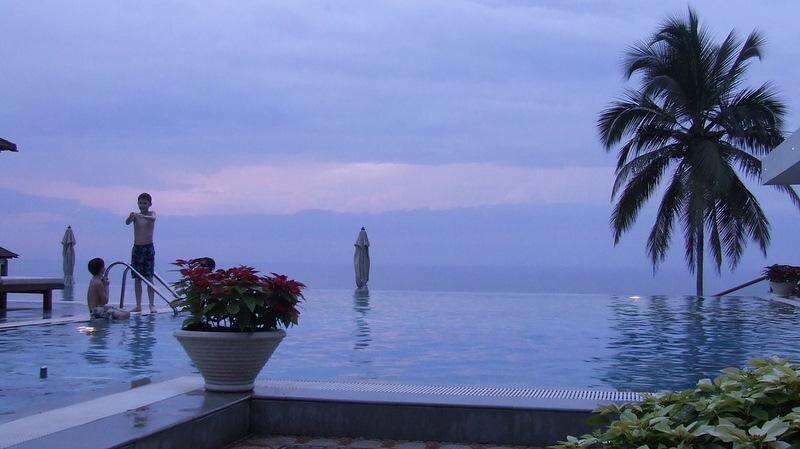 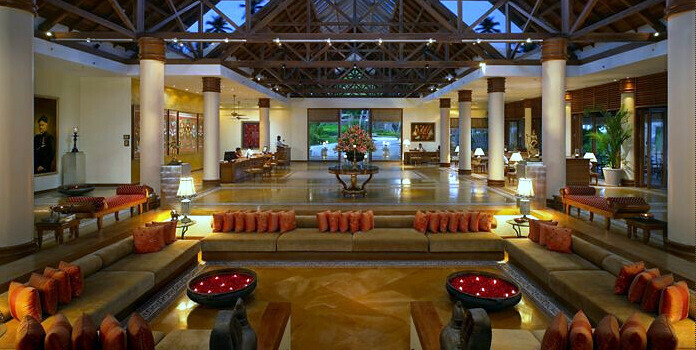 The guests at Leela Kovalam has a host of accommodation options to chose from. 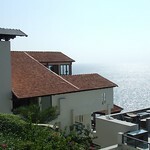 Each of the ten twin-bedded Garden View rooms are situated next to the cliff. 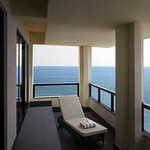 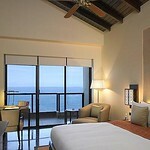 There are also Beach View Superior rooms (41 nos) are perfect for couples on a romantic holiday. 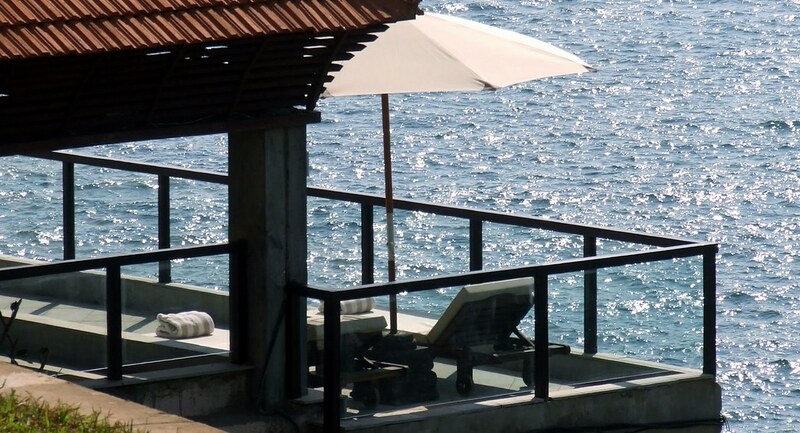 Both sea and beach view rooms, bathrooms with open roof and rain head showers are some of the interesting features on offer. 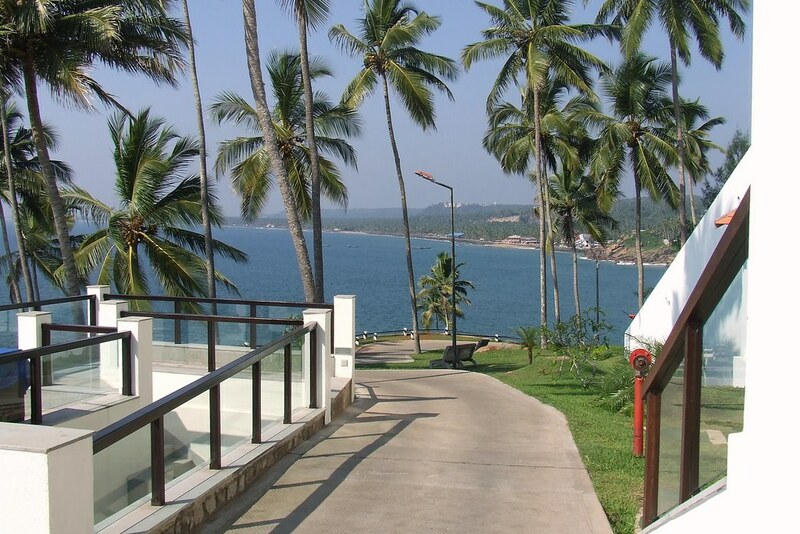 Both Beach View rooms and Beach View Superior rooms (84 nos) have a traditional ambiance coupled with the latest facilities which make for a pleasant stay. 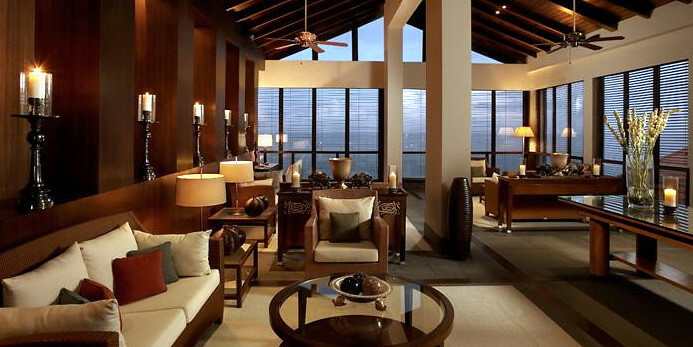 The other higher room categories include Club rooms (49 nos), Club Suites (6 nos), Duplex Suite and Presidential Suites (2 nos). 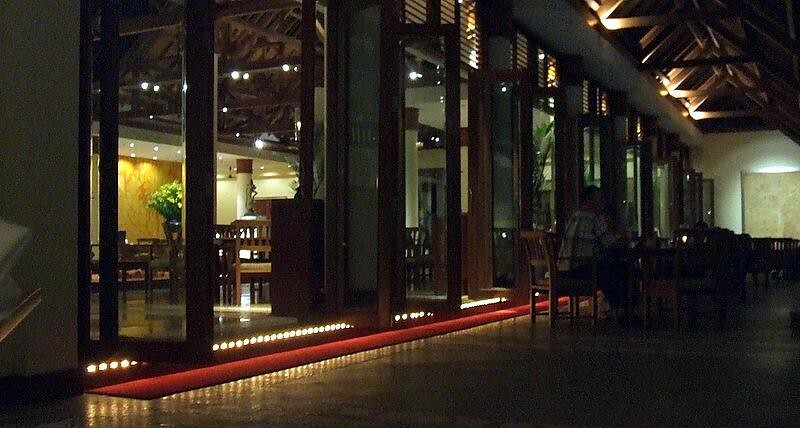 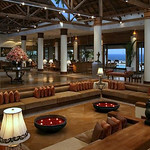 The Beach Restaurant at Leela Kovalam has a dance floor where you can groove to the live band playing in the background. 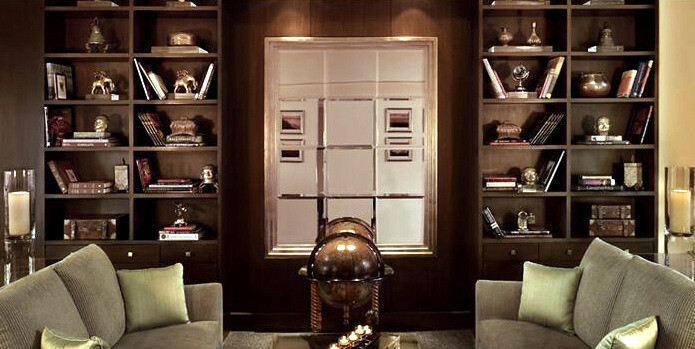 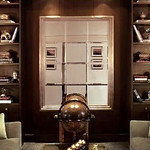 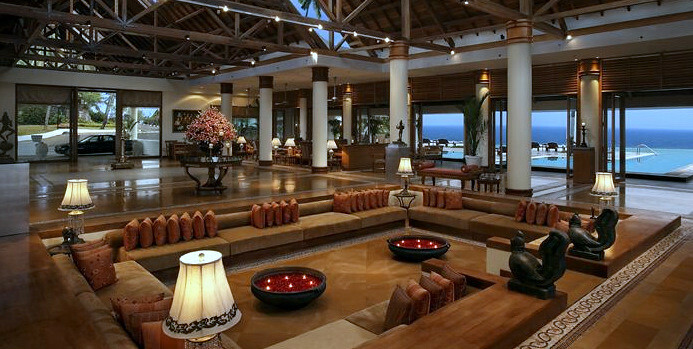 The bar which overlooks the sandy coast pours out some of the choicest wines from its well stocked vaults. 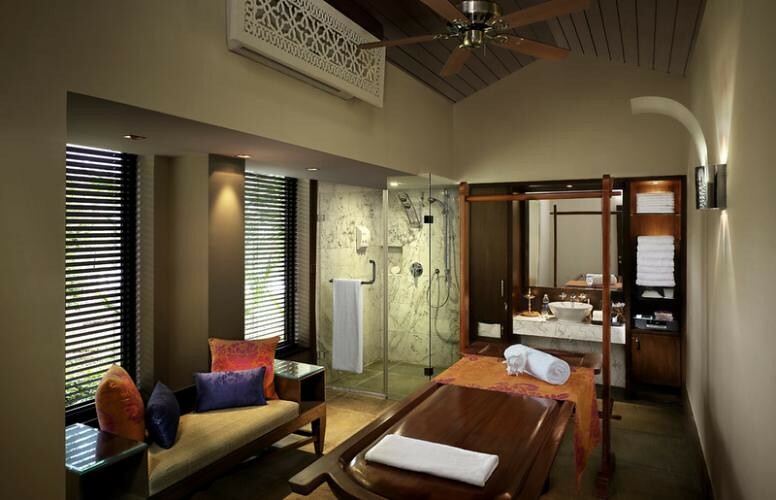 You can add a new dimension to your beach holiday and rejuvenate your body and soul at the the Ayurveda and Wellness Spa at Leela. 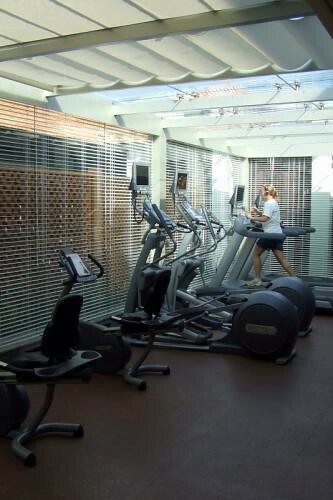 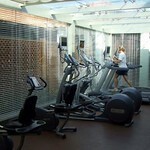 Check out the well equipped fitness centre or set out on an exciting bout of beach volleyball. 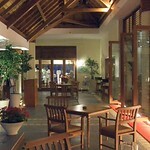 There are other indoor activities such as table tennis, pool table and video games for the amusement of the guests. 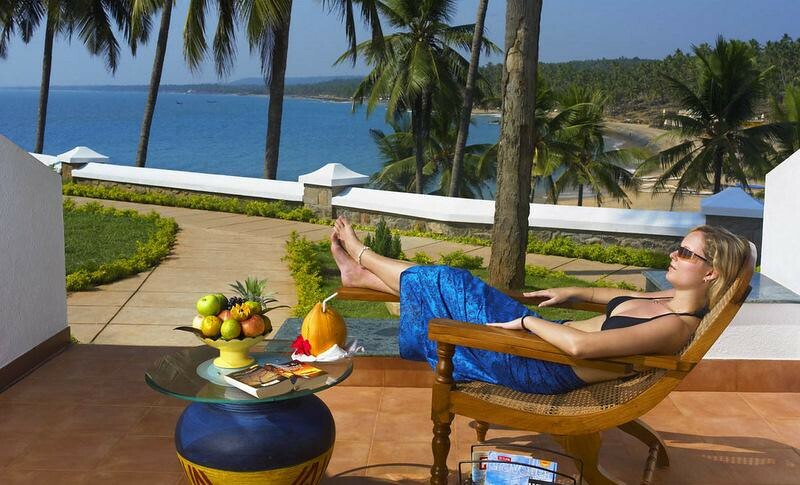 So if you are a holiday-maker looking for a relaxed holiday by the beach, coupled with some Ayurveda packages, hit the Leela Kovalam. 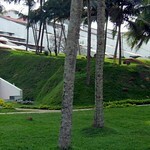 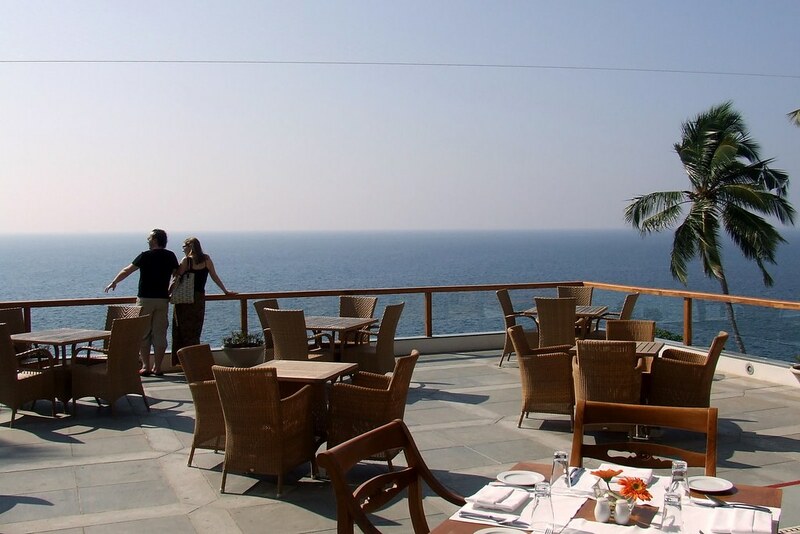 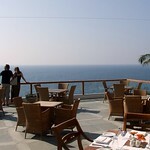 The Club at Leela is located on the cliff top. 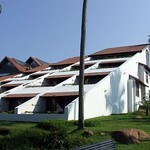 The sea view wing has entry for Club residents only. 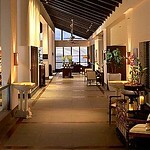 It hasa Club Lobby with private check in and check out. 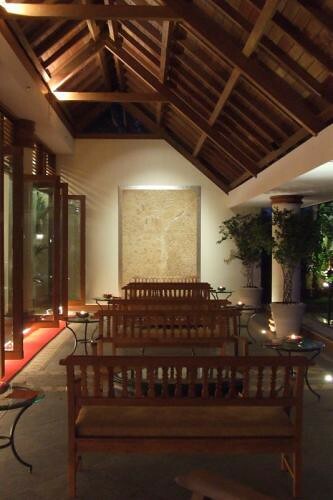 The Cafe` with alfresco dining, The Living Room, The Library, Sundeck Lounge, The Club pool, Butler Service, International spa etc.. 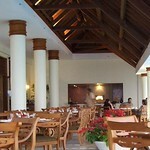 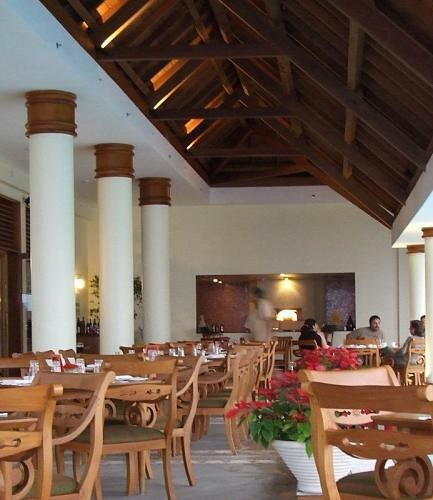 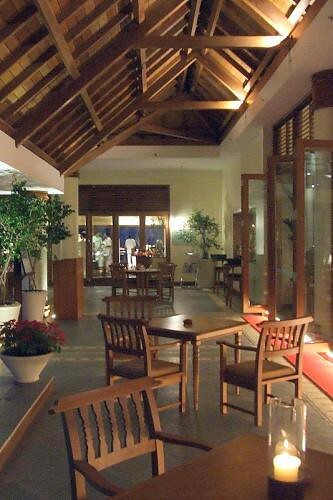 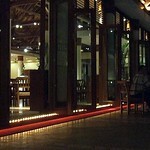 The Terrace:- restaurant featuring a wood - fire pizza owen and buffet set up in addition to multicuisine a-la-carte` fare. 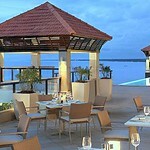 The Tides:- the beach restaurant with dance floor and live band. 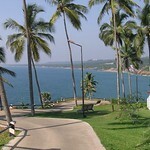 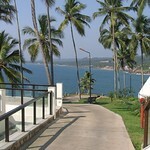 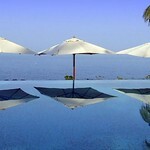 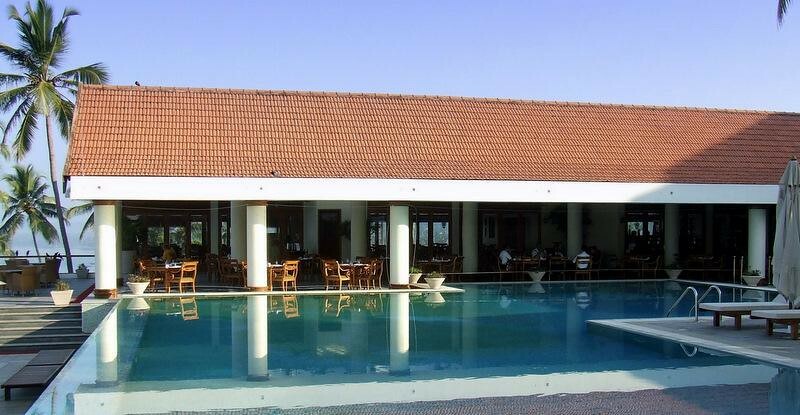 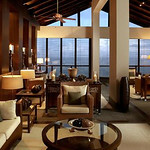 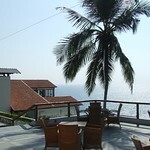 The Bar:- with te stunning view of the Kovalam coastline. 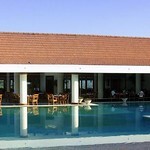 Pool Lounge:- light snacks and beverages. 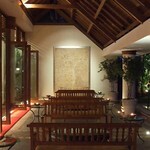 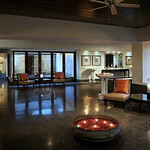 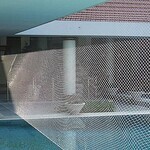 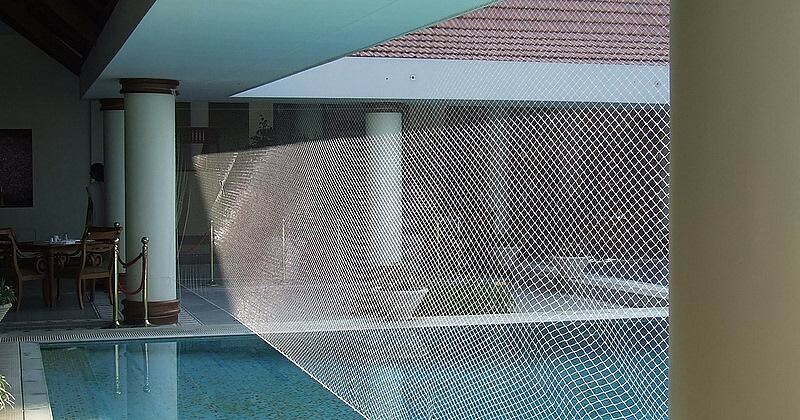 Divya - Ayurveda and wellness spa,Yoga lessons, Swimming Pool, Tennis, Badminton. 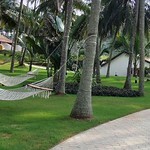 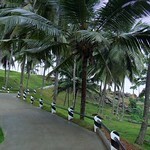 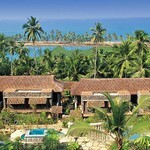 There are not very many luxurious resorts in South India which have that certain panache. 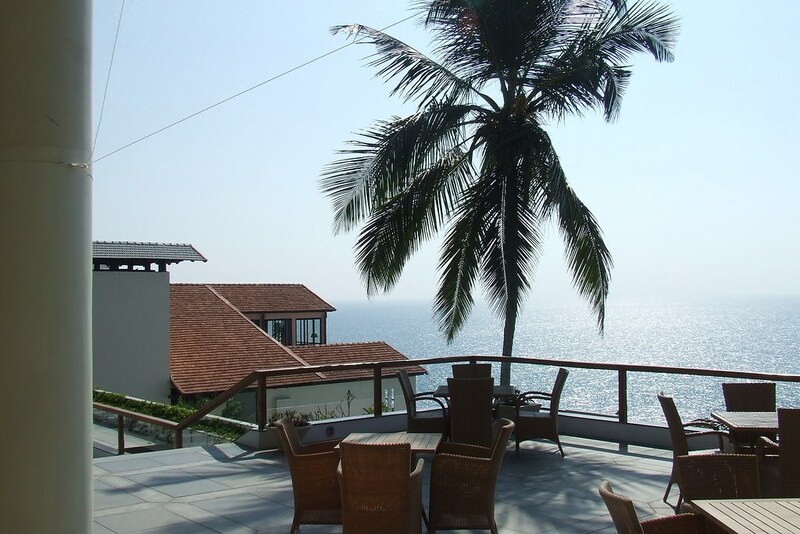 Leela Kovalam is one of them with large rooms, contemporary design and a wonderful position high above the ocean which offers just the most wonderful sunsets, hopefully while you clasp a sundowner. 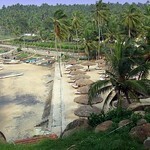 If you want a wonderful closure for your holiday in Kerala, then a couple of days here is pretty much perfect. 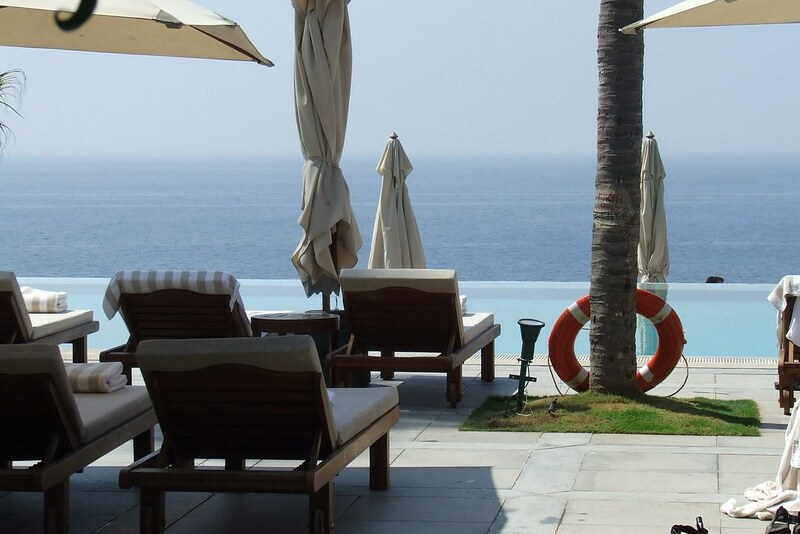 The price of hotel rooms changes from day to day and season to season so we check for each customer to see what the best rate will be depending on their requirement, length of stay and so on. 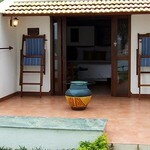 If you want a wonderful stay, why not find our what we can do for you. 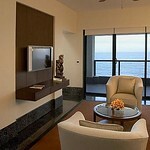 People assume that the cheapest rates apply to all rooms so they book the cheapest! 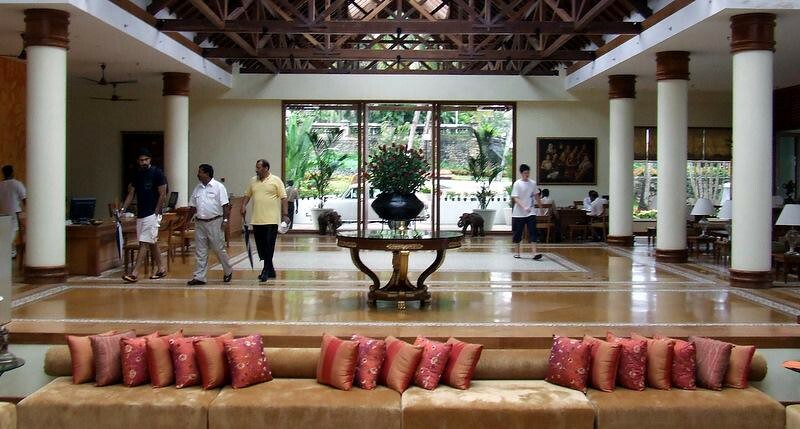 But, they are missing a trick on this: hotels have great rooms and rooms on the wrong side of the tracks and so they offer out the low quality rooms to online portals who don't care about quality, just the price of the room. 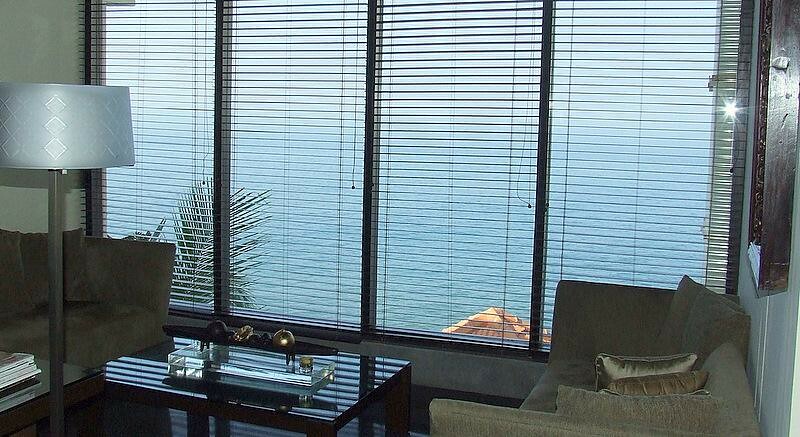 We, on the other hand, tend to focus on quality so we ask for specific rooms that may be more expensive but damn, they are much better too! 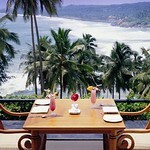 We know people are nervous and ask themselves: can this be true? 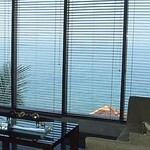 So we make an offer to you: if you can find the room cheaper, we will match your quote. 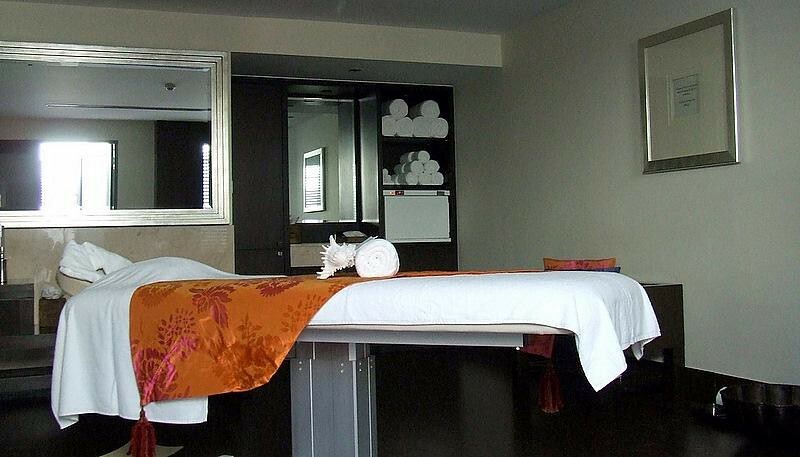 That means you have nothing to worry about and you get the best local advice. 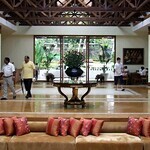 this man sure knows his hotels! 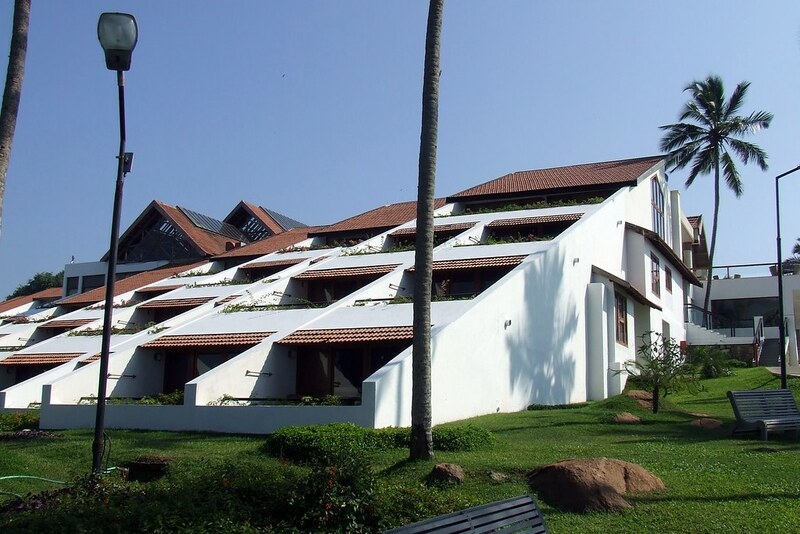 Vivanta by Taj Kovalam is a luxurious hotel which is located at Kovalam, a tourist destination frequented by both the local tourist and international traveller. 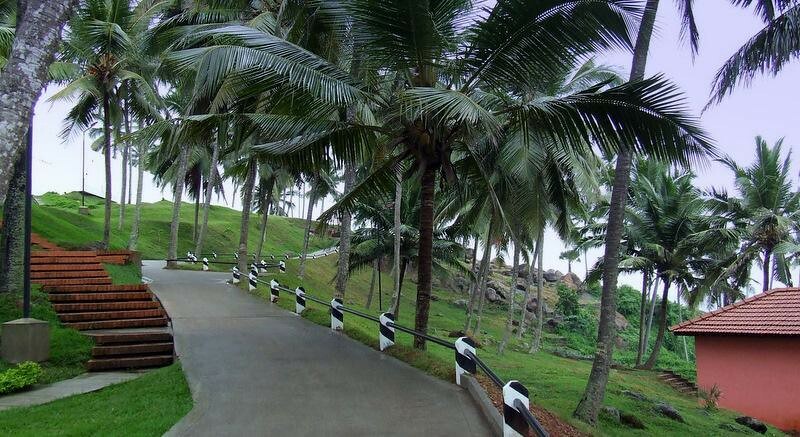 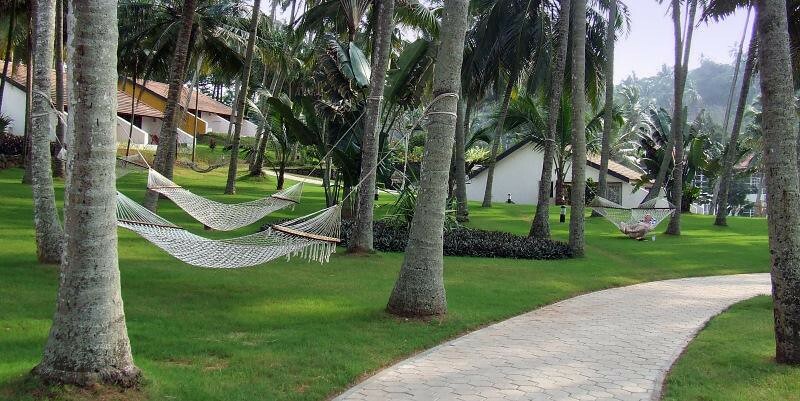 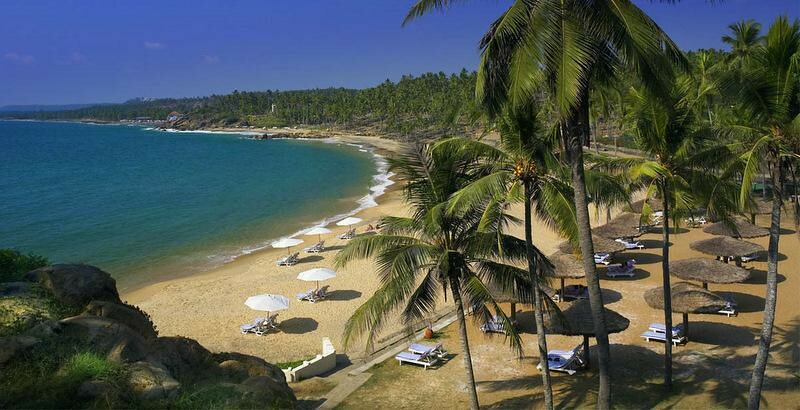 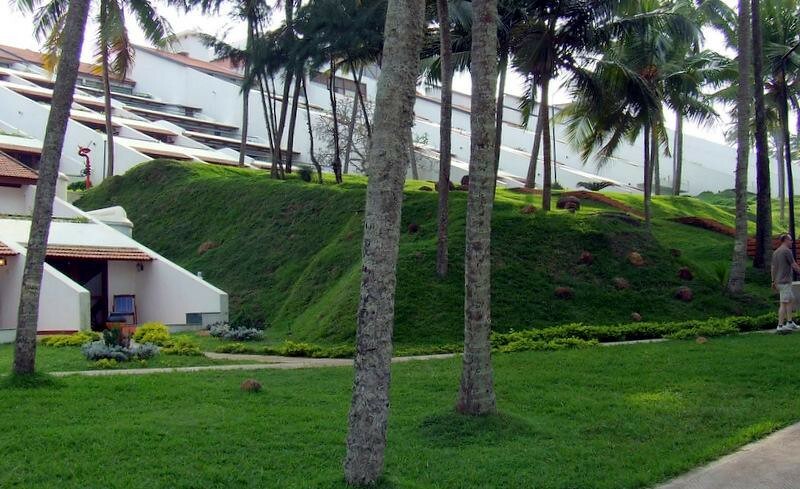 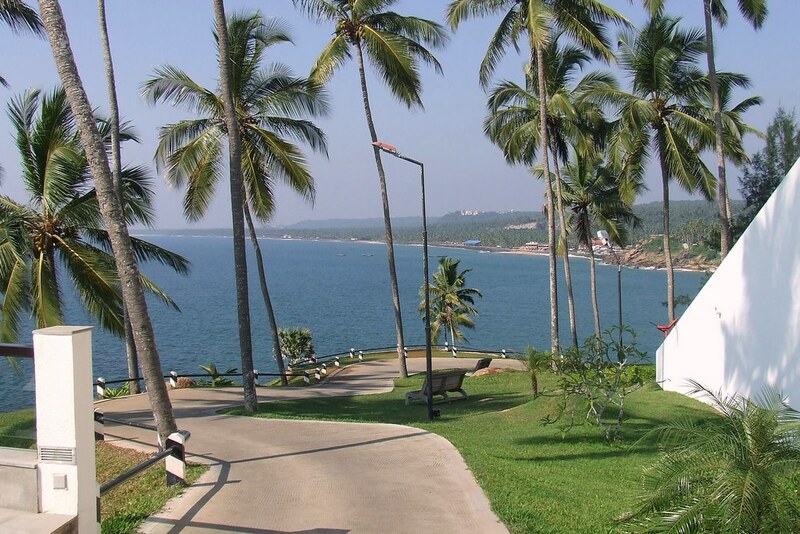 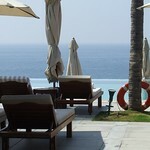 Enchanting seaside resort is in Kovalam, spread over 25 acres of landscaped gardens overlooking the Arabian Sea. 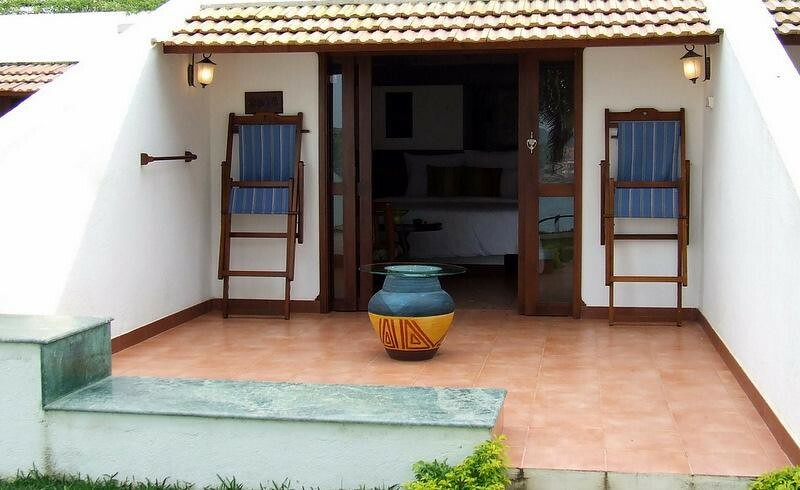 You can experience the old world charm and the contemporary charm in the heritage cottages.